With Watson Conversation you can create chat boxes, or program a robot to follow speech commands. 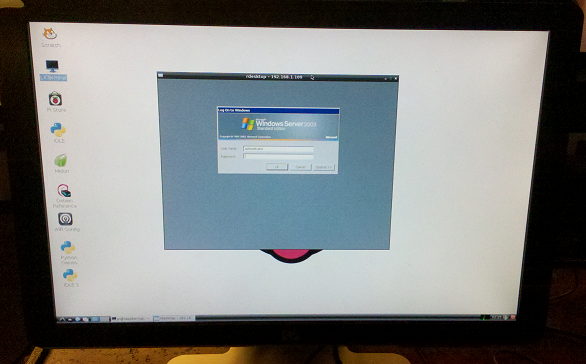 The Raspberry Pi is very easy to use as a thin client. rdesktop is the Linux application we use the facilite the RDP (Remote Desktop Protocal) connection to our terminal server. Once rdesktop is installed you are ready to connect to your terminal server. -u allows you to specify the user that will login. 192.168.1.55 is the server address. 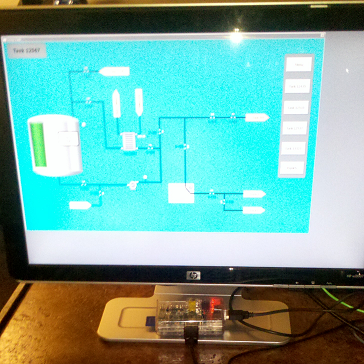 Here we are using our Raspberry Pi as a SCADA/MES development client.